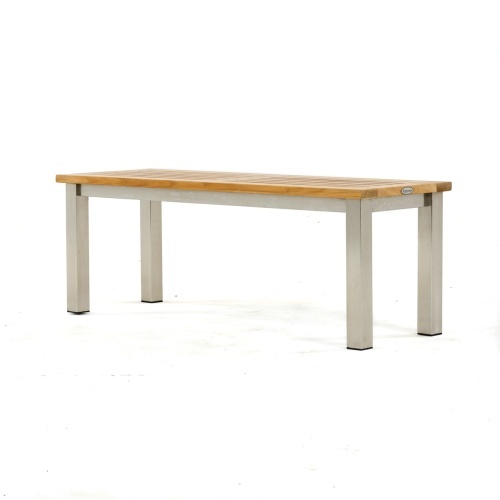 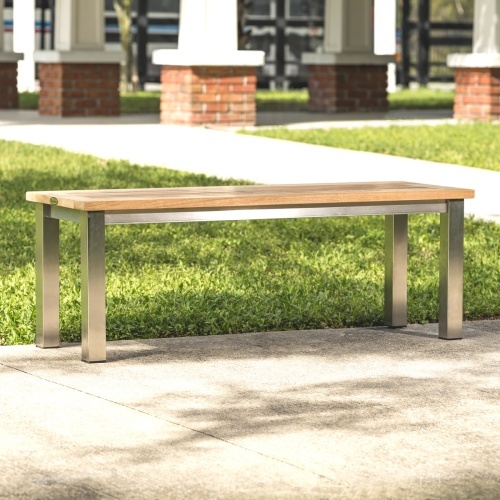 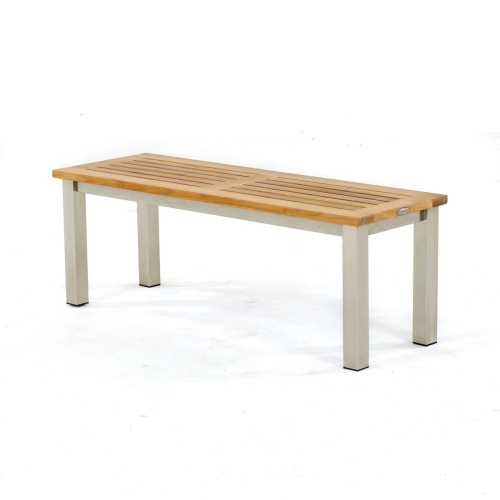 With the interplay of 304 Stainless Steel and Teak Wood, the Vogue 4 ft backless bench is a versatile piece that adds a contemporary dimension to any space. 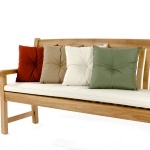 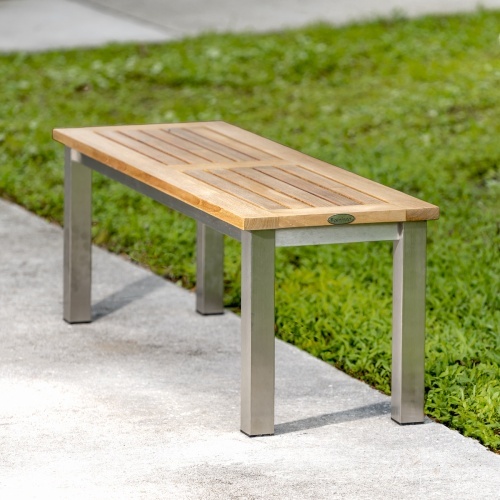 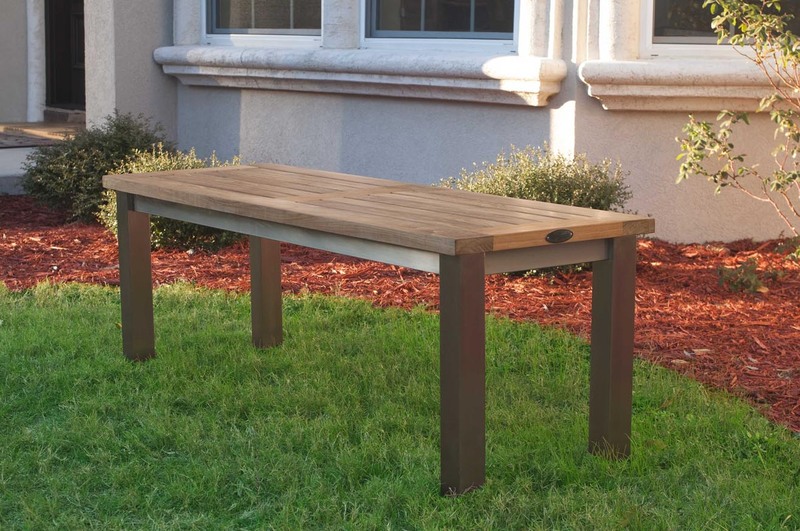 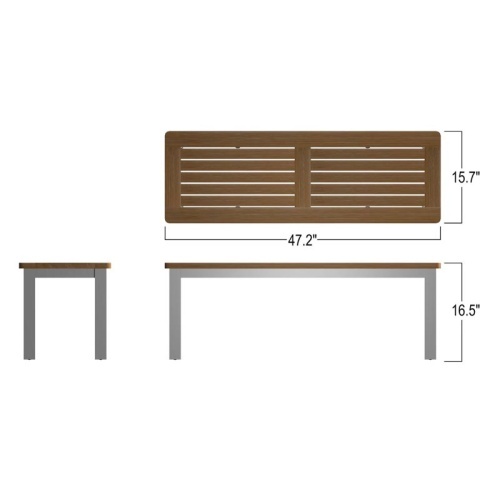 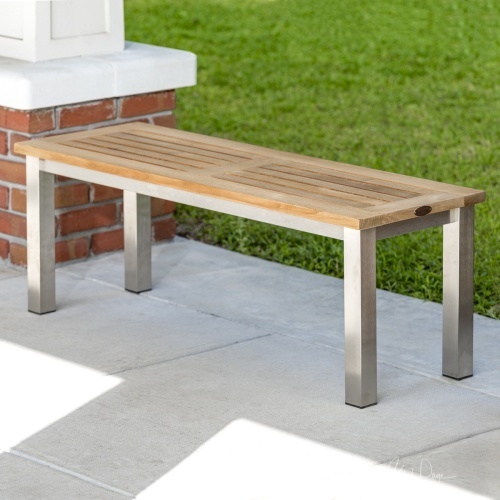 The mortise and tenon joinery, micro-smooth finish, stainless steel legs, and exacting craftsmanship results in a sturdy bench with the capacity to support 325 lbs. 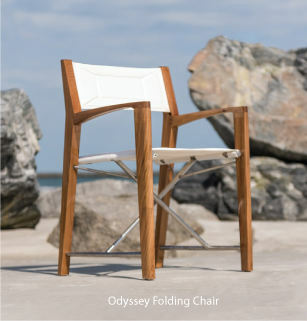 The time is now 02:56 AM EST!